Make all sorts of goodies with the Easy Press 2. You can quickly and easily make all the iron-on designs you have ever wished for. There are 3 sizes to choose from that will give you flawless transfers. 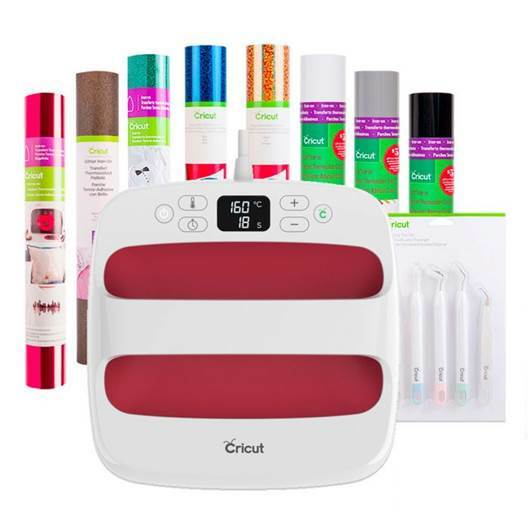 Enter for your chance to win a Raspberry Easy Press 2 Essentials Bundle + a 12”x12” Easy Press Mat. The deadline to enter is March 31st, 2019 at 11:59:59 p.m. Eastern Time.